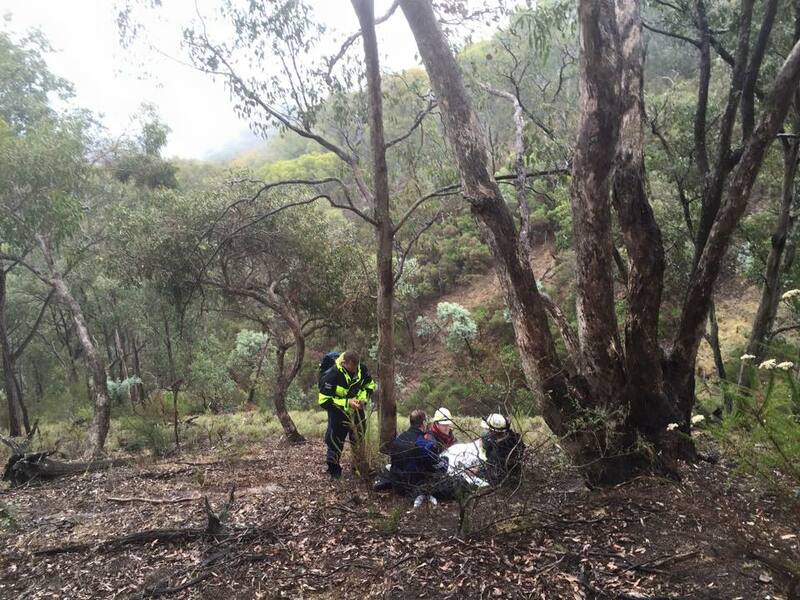 The search for Luke Shambrook in Lake Eildon National Park resulted in him being found alive after a five day search. Sat 4/4/15. Bush Search and Rescue is assisting Victoria Police with the search in progress for a missing boy in the Lake Eildon National Park near Lake Eildon. The 11-year-old boy was last seen at the Candlebark Campground around 9.30am on Friday 3/4/15 walking away from the camp area wearing a grey top. Members of the public are urged to keep a look out for the missing boy and anyone with information is urged to contact Triple Zero (000) immediately.